Celebrating over 3 decades of Martial Arts Cult Classics! 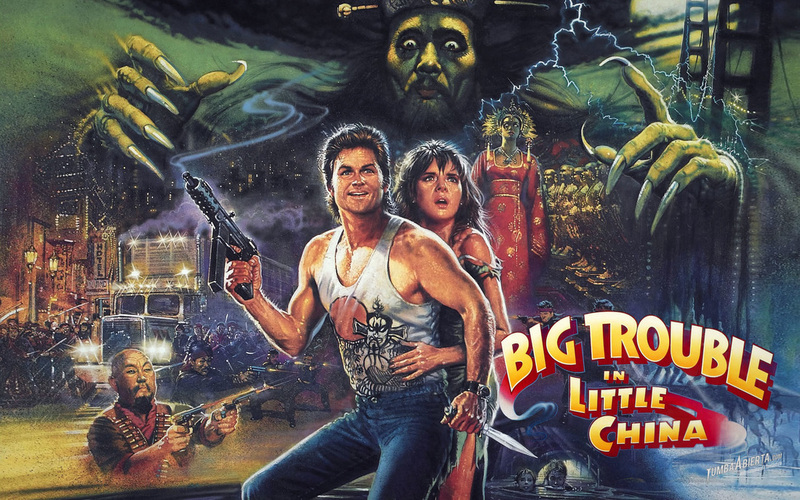 Featuring the 30th Anniversary of​ Big Trouble in Little China! Special Guest: Peter Kwong aka "Rain" of The Three Storms! ​The UAS continues celebrating over 30 years of this Martial Arts Cult Classic. Commemorating Taimak aka Bruce Leroy's launch of his new autobiography we will have a special screening of this iconic film. Special Guest: Takmak aka "Bruce Leroy". 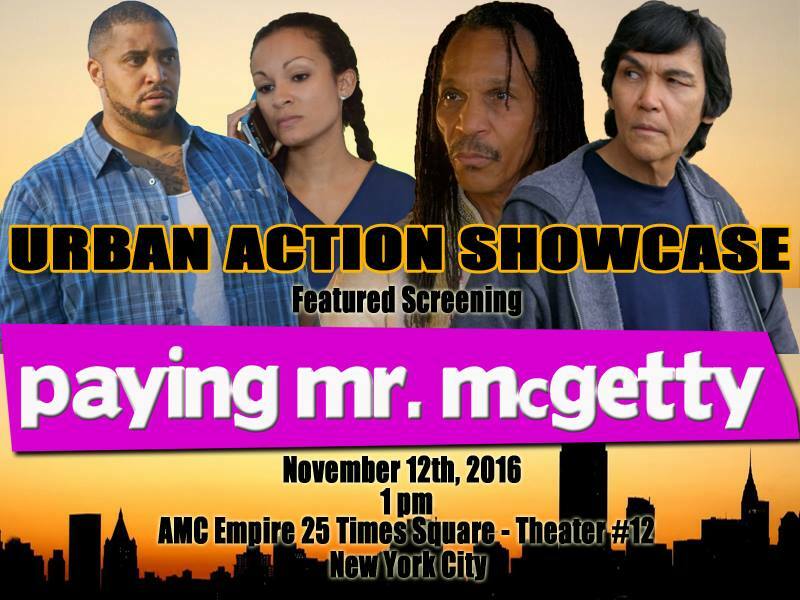 Theater #9 @2pm! ﻿It's been over 20 years since WMAC Masters hit our TV screens back in 1995. See some of the most exciting episodes featuring our special guests. 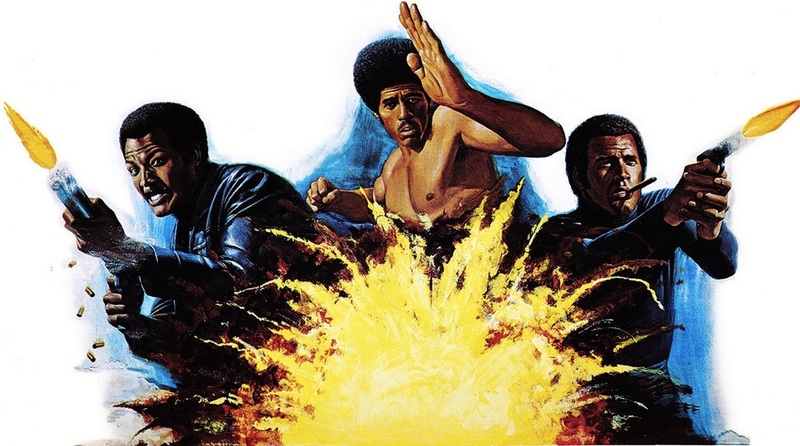 Three The Hard Way with special guest: Fred "The Hammer" Williamson!